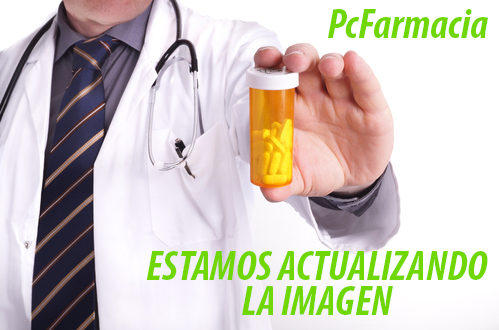 ARI Docs Viewer: 'https://pcfarmacia.es/MEDICAMENTOS/PROSPECTOS/892711.pdf' file doesn't exist. Check that the correct path to the file is specified. The path is a case sensitive.